Raising awareness for a cause is a major goal of any non-profit organization. It helps organizations establish credibility as a thought leader, start relationships with influential individuals, and attract volunteers and donors. Marketing has the potential to fulfill all of these needs, particularly SEO. In a digital age, Search Engine Optimization can work wonders for your NGO’s website. In a nutshell, SEO is a marketing discipline used to make an organization’s website easier to find on search engines, such as Google or Bing. It encompasses technical and creative strategies to improve a site’s rankings and drive targeted traffic to one’s domain. Keywords, also known as search queries, are the words or phrases users type into search engines to find the website that meets their needs. As a website owner, you’ll need the keywords in your site to be relevant to what people are searching for to increase your website’s chances of being found. In fact, digital marketing agency Recitalsolutions.com states that the foundation of any great SEO campaign is identifying the search terms of your potential visitors. When you’ve found the best keywords for your organization, incorporate this in your website’s text and image descriptions. Let’s say you’re a shelter for stray animals. If you use the right keywords, someone who’s interested in adopting has a better chance of finding your site. You may also use keywords such as ‘volunteer, donate and sign up’ for better chances of attracting supporters. Keywords bring visitors to your site, but it’s the content that makes them stay. Useful and relevant content found in your web pages helps your Google ranking. An in-depth and comprehensive article that’s easy to read always beats one that’s keyword-intensive but hard to understand for readers. Well-written articles also engage visitors to know more about the cause of your organization. If visitors find your articles interesting, they’re likely to share it on their social media accounts. This boosts your ranking and brand awareness. It also drives more people to your site, which establishes authority for your organization. Backlinks are important components for ranking on Google. 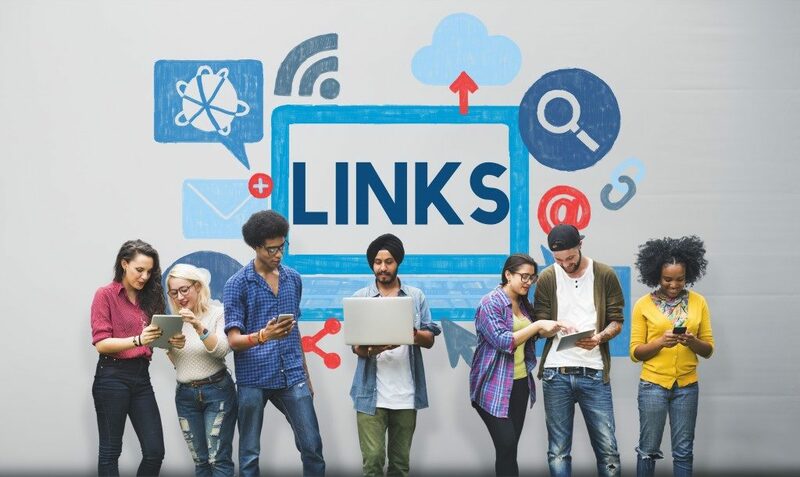 Articles with a good number of links rank higher on the search engine results, but only if the links come from various authoritative domains. As an NGO, you have connections with organizations that may or may not promote the same cause. A great way to leverage these partnerships is to ask these organizations to cite your content as authoritative links. In turn, you may also point to their websites as authority links for your own content. You can also urge your supporters to link back to your site. You convey a natural brand of trust that’s conducive for backlinks. Individuals perceive your organization as a respectable association that they can point to for reference. Part of an NGO’s success in achieving its mission relies on the resources provided by its donors and supporters. 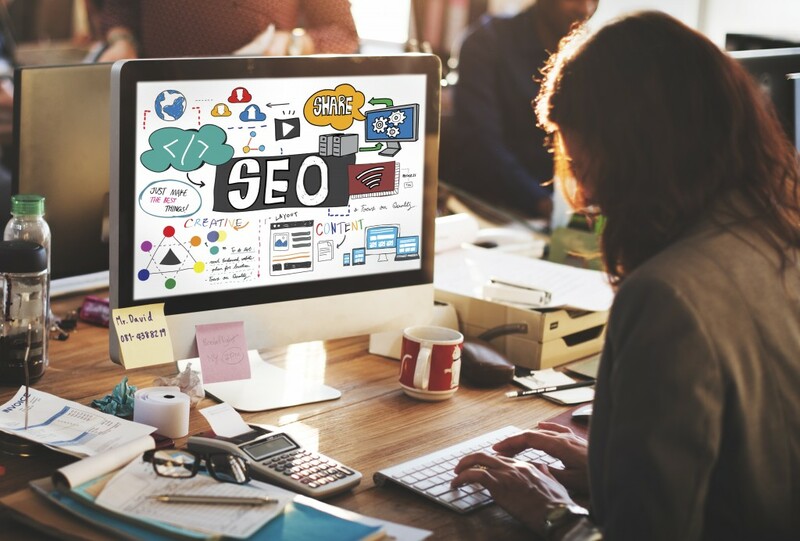 SEO provides a cost-effective way to attract visitors to your website, in the hopes that you may convert them into supporters of your vision and mission.